Movement in virtual reality is one of the many problems regarding this new medium. Thus, many creative approaches are needed. 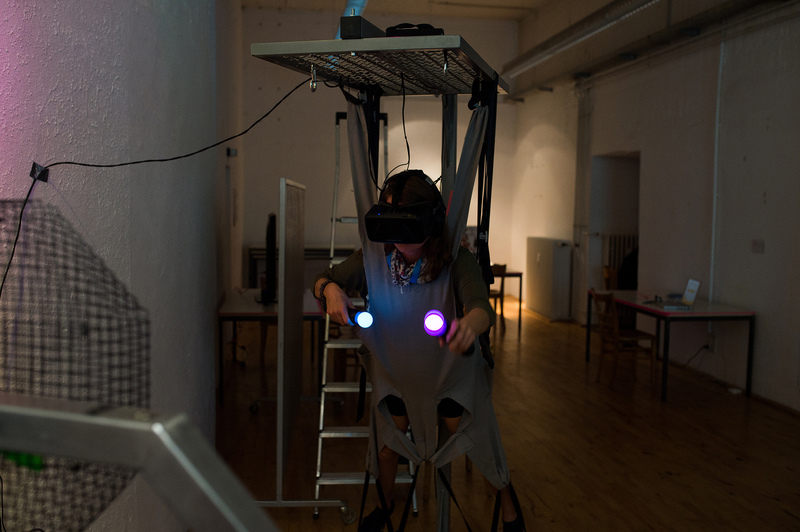 This workshop investigates status quo of locomotion in VR and then constructs new concepts.